Looking for the perfect Baguio accommodation? Check these out. All thanks to the First Class Deluxe bus of Victory Liner and Genesis’ JoyBus Premiere and JoyBus Deluxe, it’s now easier and faster to reach the Summer Capital of the Philippines! Not to mention the newly opened expressways. If you still haven’t booked a place to stay in, you better do now. Here are some of the coziest and prettiest accommodations in Baguio. Just like its name, this Baguio Airbnb is a place full of nature and beautiful things. Experience staying at a French homestay and taste an authentic French breakfast that’s prepared fresh. It’s just a matter of minutes away from the city center. Le Coq Floral has four different rooms that you can book namely the Leaf Room, Sunflower Room, Rose Room and Lavender Room. 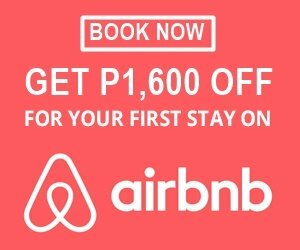 Get P1600 off from your first Airbnb booking! And you guessed it right! Le Coq Blue and Le Coq Floral are owned by the same persons – Ms. Chantal and her husband. If you love the color blue, you’re going to love their Loft Room and Suite Room. These two boasts of the best views and access to the renown living room of the house. Featured in many magazines and websites, the home’s design was what pushed me to book Le Coq Blue Loft on my 24th birthday. Your stay also includes a free French breakfast and three playful dogs. Remember, this is a homestay so should know the house rules when staying. With its pretty garden and cozy rooms, you bet The Country Place is one of the best bed and breakfast to book for the whole family. The wooden interior and greeneries will make you want to come back again next Panagbenga Festival. If you want the ultimate luxurious and elegant experience in Baguio, check out Kamiseta Hotel. Once you check in, you’ll wish you never check out. All of their rooms are instagrammable and chic. Don’t forget to try their pastries at the Vanilla Cafe below the hotel. In December 2015, this bed and breakfast was declared as an “Important Cultural Property” by the National Museum. The house was crafted by Japanese carpenters while being supervised by the engineer and craftsman Rogue Peredo. The Charming House at the Best Location was built by the son of Sergio Osmeña, the Philippines’ third president. It is just a minute away from Burnham Park. With four bedrooms, twelve beds and three baths, this is a great accommodation for your family and friends. Lucia’s Bed and Breakfast is pretty unique with its eco-friendly furnishings and upcycled materials. Guests love its rustic, quiet and romantic atmosphere. You’ll also find quotes around the house to inspire you. This affordable and trendy boutique hotel in Baguio has one of the best locations in the city. It’s just a minute away from SM and Session road. Not only that but Casa Vallejo is considered as a 100-year old historical landmark. Aside from the hotel, you can also check out the Mt. Cloud Bookshop and the Hill Station restaurant. If you’re looking for a big home for more or less 16 guests, Cinema Leonardo might just be the place for you! Not only is it big but it also has a bonfire area, front garden, swing, basketball court and a wishing well that the kids will love. Not only that but there’s also an indoor fireplace, outdoor grill and a mini cottage. This one-bedroom condominium is pretty chic and cozy. Located at Dominican Hill Road, this is a great place to book for a small family, a group of friends or a couple. It’s just a few minutes walk from Our Lady of Lourdes Grotto. 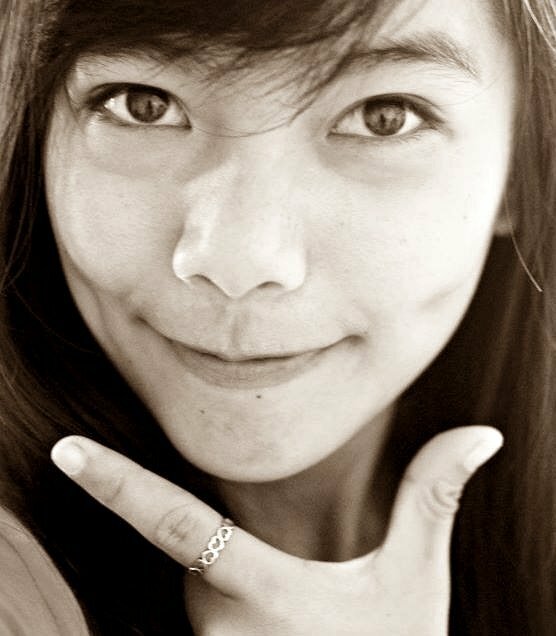 Another awesome place to book in Baguio is WN Hilltop, it’s that apartment perched on a hilltop. The surrounding mountains and nearby golf course provides the best views. Plus, it’s near Bencab Museum. There’s also a complimentary breakfast during your stay. Here’s a place to inspire your hidden love for greenhouse glass windows. The Artsy Glass House is an Airbnb that offers a stunning view of the mountains and trees. Just a few meters away is an art gallery which features several sculptures and paintings – perfect if you love art. If you want to stay in a quiet part of Baguio, check out the American Heritage Baguio Home. It is a 100-year-old heritage home that’s only a few minutes away from the city center. You’ll find the interiors cozy with a touch of modern country designs. whenever I’m in the P.I. and find myself wishing I were there now !!! keep up the good work and keep travelling !! !